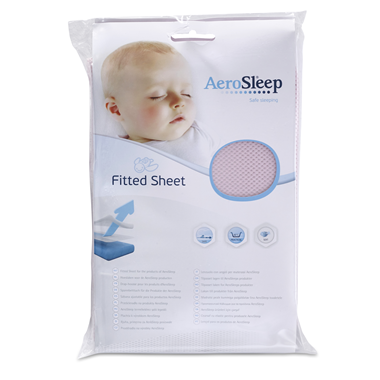 Specially designed to be used in conjunction with the Aerosleep® mattress protector, the perforated fitted sheets by Aerosleep® guarantee air permeability and ensure optimum air circulation. 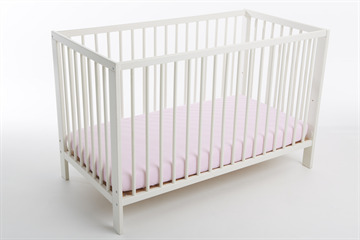 This fitted sheet offers your baby unrestricted breathing, dry sleep comfort and a lovely softness. Made of polyester, baby will always be able to breathe even if the fitted sheet becomes wet. Polyester, unlike cotton, does not absorb moisture and this keeps the fabric breathable. 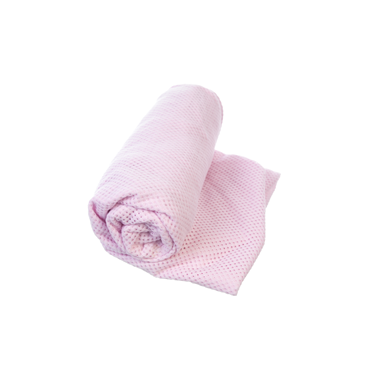 The perforated fitted sheet, with the polyester fabric, offer optimal air circulation. Aerosleep® fitted sheets are Oeko-Tex certified, and are nice and soft to the touch.